The post will introduce top 5 Christmas movies for movie fans to enjoy on Christams, and for Christmas Blu-ray movie owners, they could find solutions in the post to convert Christmas Blu-ray movies and then watch Christmas movies on the go. In this part, we are going to discuss top 5 Christmas movies for you to enjoy with family and friends on Christmas. For better enjoyment, you can look for those Christmas movies on Blu-ray format by purchasing Christmas Blu-ray movie disc. Now, please take a look at the top 5 Christams movies. Arthur Christmas: This movie probably answers the question that most children may have: How Does Santa send gifts to all children in the world in one night? If you have kids at home, this movie will be a great choice when your child want to watch a Christmas movie, because it will both attract your kids and you. 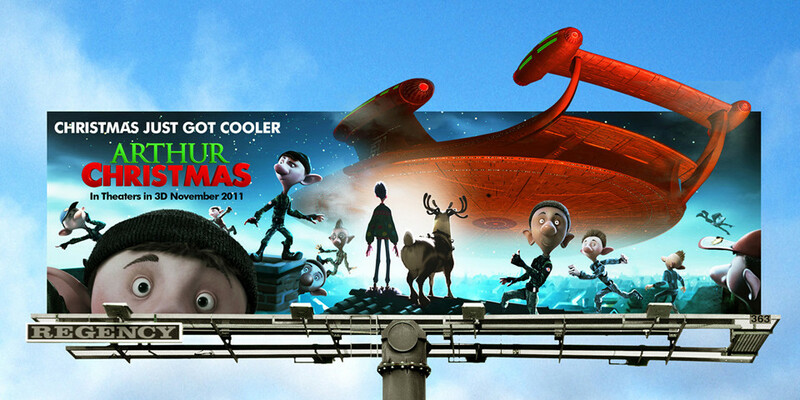 The movie tells a story about Santa and his son, Arthur, who have to accomplish a difficult mission. 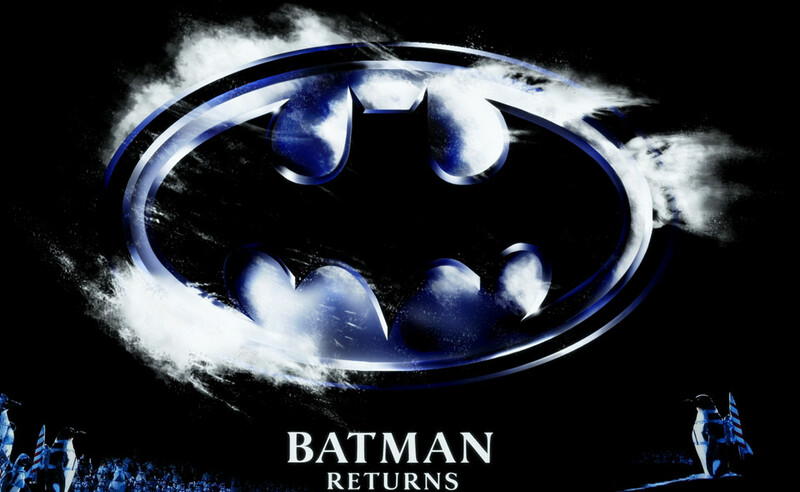 Batman Returns: Why this movie is in Christmas movie list? Because The Penguin prayed for a Christmas goodwill to become mayor and Max Shreck described as “Gotham’s own Santa Claus”. This movie is the second and last of Tim Burton’s Batman series, and it introduces Catwoman in this movie. If you like Batman series, this one will be a good choice on Christmas. 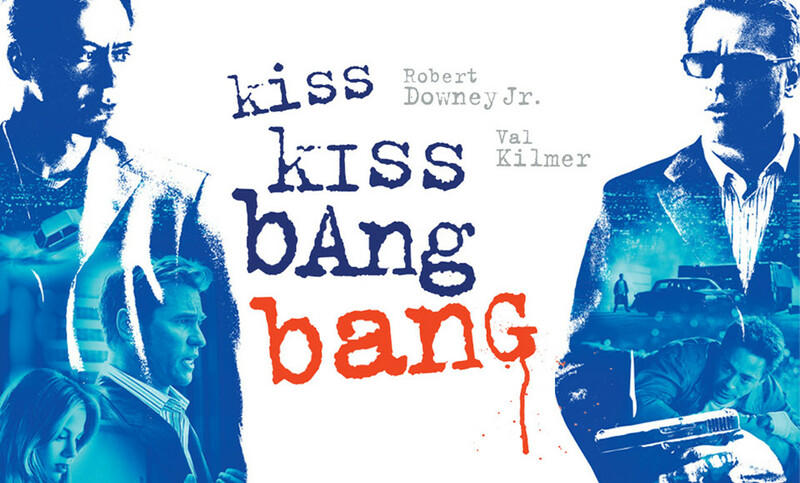 Kiss Kiss Bang Bang: Robert Downey Jr is an attraction of many fans. Besides Tony Stark, he has played many impressive roles in different movies. In this Kiss Kiss Bang Bang, he acts as a burglar, and gets involved in the middle of a murder of his high-school dream girl. If you are interested in this kind, this movie won’t let you down. Bad Santa: This is a comedy, but also a crime-theme movie. The movie tells a heavy-drinker named Willie who only works once a year, dressed as Santa Claus. The heroine and his helper get involved in a robbery, and a messed-up Christmas. Will they make it to next Christmas? Check this movie out to see what happens. Home Alone:Hmm, very classic movie series. You can watch them again to lose yourself in laughter. 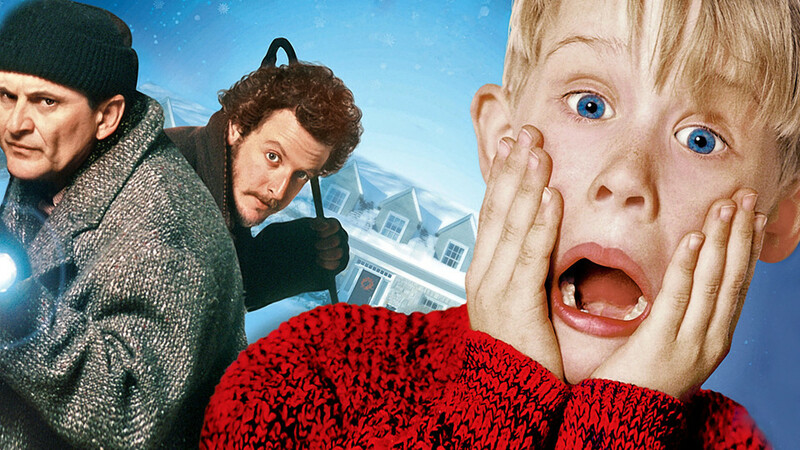 The movies are of course about the kid who stayed home alone, and protected himself from the burglars, you may have been very familiar with the plots, but watching them during the holiday season will still bring you a lot of fun. If you are looking for a piece of software with the ability to convert Blu-ray Christmas movies, you can try Leawo Blu-ray Ripper, which has been rated as the best Blu-ray ripping software for years by TopTenSoftwareReview.com. 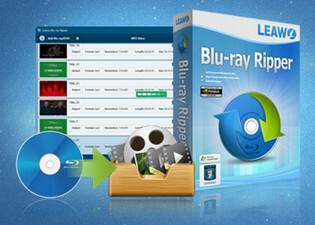 Leawo Blu-ray Ripper is a professional Blu-ray ripping and converting program that could rip and convert Christmas Blu-ray disc to video files in any video format like MP4, FLV, MKV, AVI, WMV, MOV or M4V. Thus you could easily watch Christmas Blu-ray movies on iPad Air 2, iPad mini, Surface, iPhone, Galaxy Note 4, Galaxy S 5, etc. Follow the below steps to know how to convert Christmas Blu-ray disc to iPad and other devices for on-the-go Christmas Blu-ray movie enjoyment. Click "Add Blu-ray/DVD" button to browse and add Christmas Blu-ray movies to this Blu-ray Ripper. If you want to convert Christmas Blu-ray disc, load the disc from BD drive. Full Movie, Main Movie and Custom Mode are available for different content loading and converting. Click the drop-down box (displayed in "MP4 Video" by default, see the below picture) next to the "Add Blu-ray/DVD" button, select "Change" option, and then choose a proper video format from "Format" tab. Or, if you want to convert Christmas Blu-ray disc to devices, directly select one from "Device" tab as output format. You could adjust video and audio parameters of output profiles like video codec, audio codec, bit rate, aspect ratio, resolution, frame rate, channel, etc. by clicking "MP4 Video > Edit" option. On main interface, click the green "Convert" button. A side bar would appear, on which set "Save to" option and then click the "Convert" button to start converting Christmas Blu-ray movies to video files or devices on your PC. CloneBD Blu-ray Ripper is another professional program that allows users to convert Christmas Blu-ray movies. Follow the step-by-step guide to learn how to convert Christmas Blu-ray movies with CloneBD Blu-ray Ripper. When the conversion is over, transfer the converted Christmas Blu-ray disc movies to targert device or player for on-the-go Christmas movie enjoyment.